Add a little natural class to your home with premium wood doors from Sierra Pacific. These wood products are all top-quality wood materials harvested ecologically on private owned acres. This means that Sierra Pacific’s third-generation family-owned business can practice the highest standards of the Sustainable Forestry Initiative without corporate nonsense. Get cutting-edge wood doors to add timeless beauty to your home when you choose Sierra Pacific. 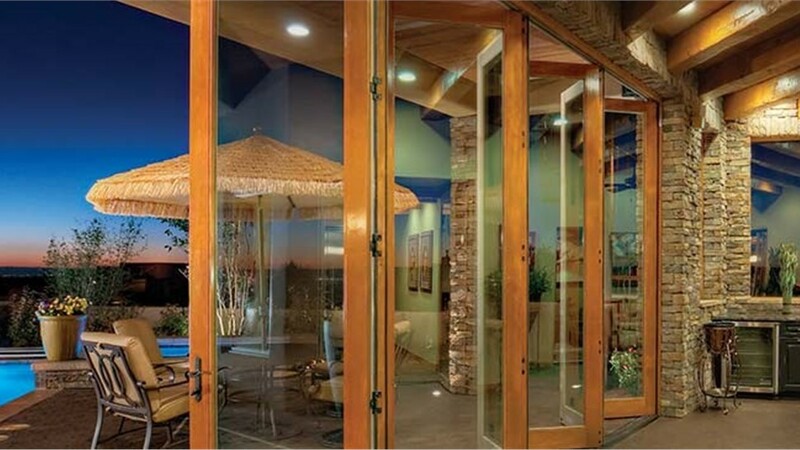 From romantic French doors to awe-inspiring specialty bi-fold doors, let Lakeland Building Supply help you choose your perfect Sierra Pacific wood products. With Sierra Pacific, it’s more than just the look. 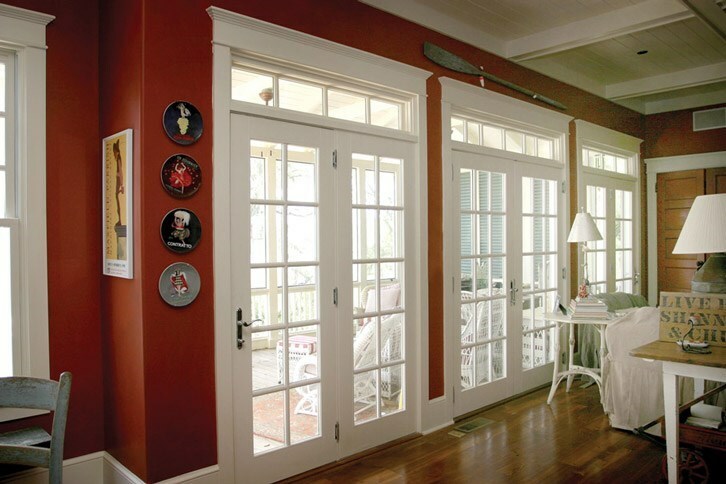 These Energy Star doors use a no-VOC coating that makes both the harvesting of wood, the process of manufacturing, and the performance of your windows energy efficient and environmentally-friendly. You can trust that Sierra Pacific doors not only offer a beautiful look, but the performance to match. For your entire natural wood door needs, count on the top-quality products from Sierra Pacific. To learn more about these products call the professionals at Lakeland Building Supply or visit our showroom to view our entire door product selection.